Your tithes and offerings support the ministries of Riverview Community Church and we offer several ways to give. 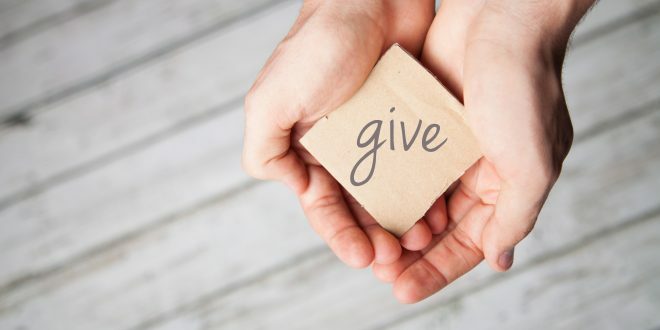 We pass giving buckets during Sunday Service each week, we have giving boxes at the back of the sanctuary and we offer the option of online giving. To give online, click the button below. Online giving is a safe and easy way to give, enabling you to support the church by making a one-time contribution or establishing a recurring contribution. You may either use a debit card or online checking (ACH). 1. Click the online giving button and in the field provided, begin typing your name. If you are in our records your name will appear. If you are not in our records you will be given the opportunity to create an account. 2. Provide contact and bank or debit card information. You will also have an opportunity to set up a password for security purposes. This will also allow you to review your online giving throughout the year. Use the link above for a shortcut to online giving. However you give, we appreciate your ongoing support of Riverview!